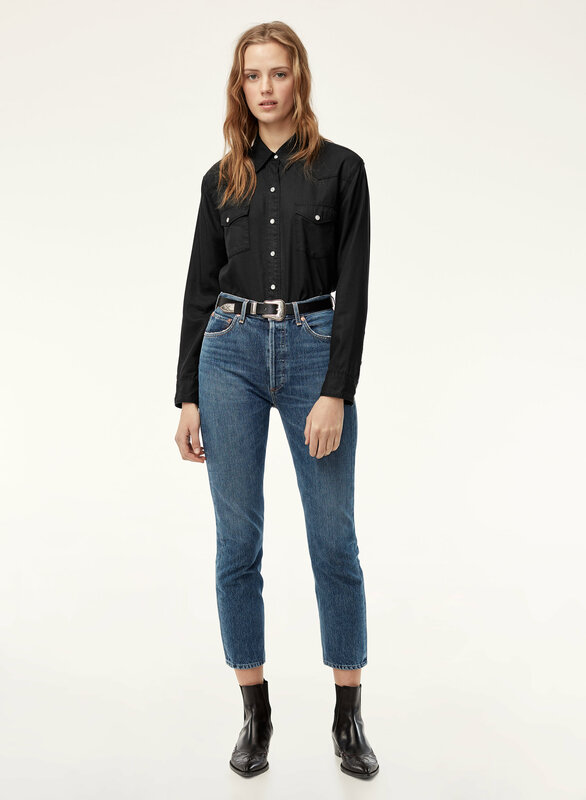 Styled with riley air blue and skinny western belt . 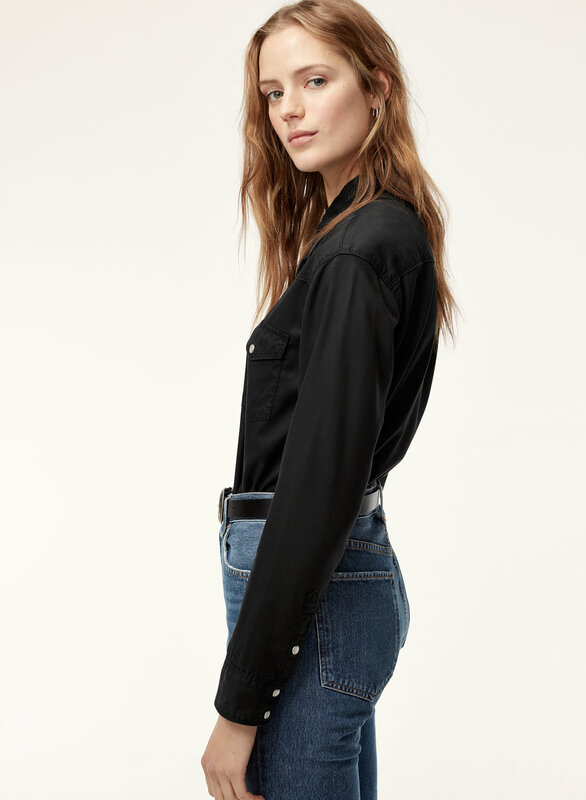 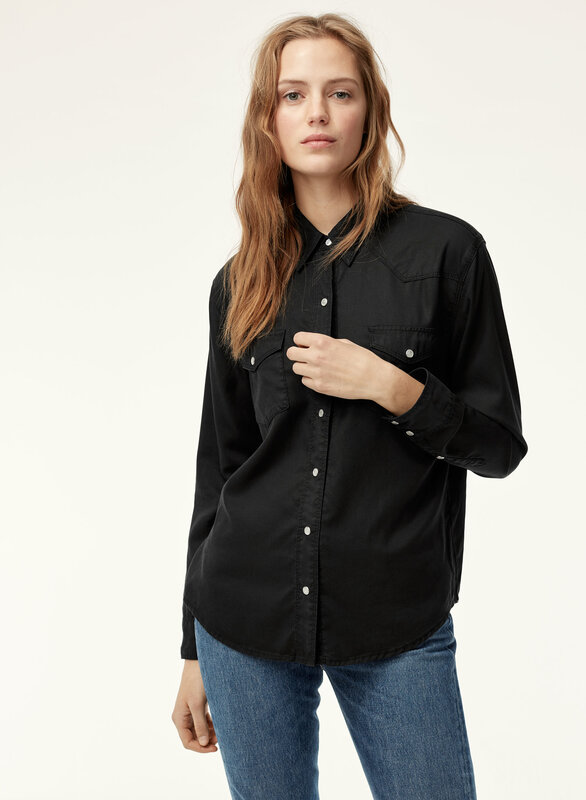 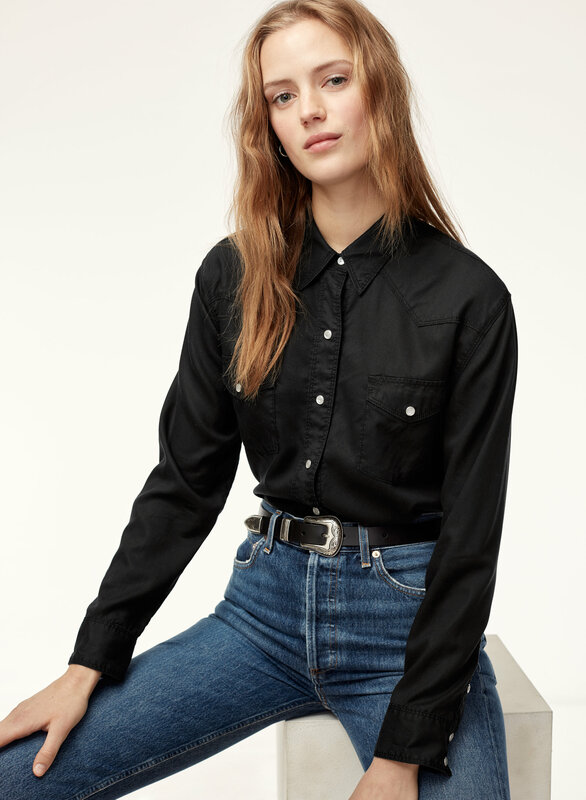 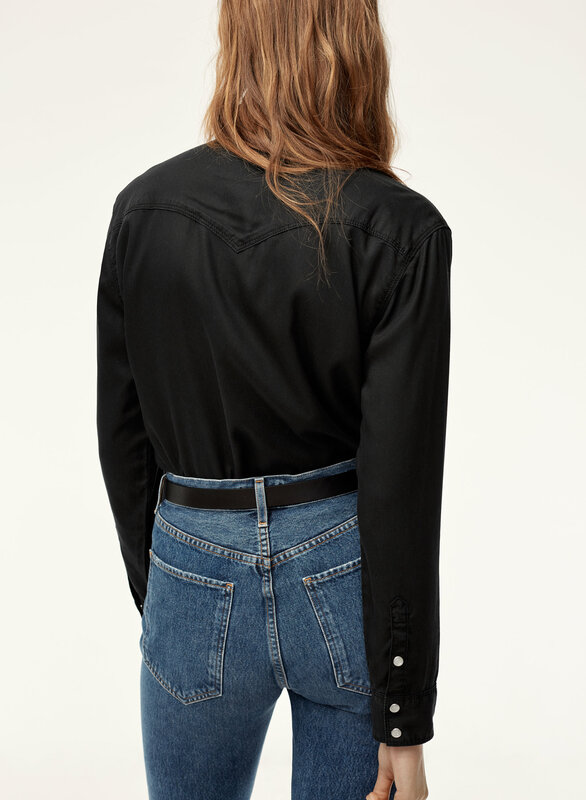 This western-inspired shirt is made with Tencel® lyocell — a super-soft fabric made through an environmentally friendly process. 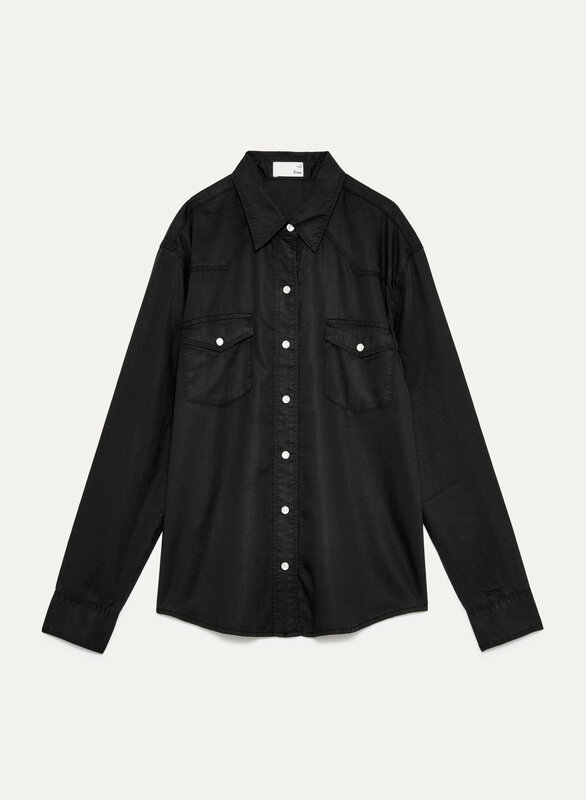 The relaxed silhouette has a flattering silhouette that works for any day of the week.